Peter Heller is the best-selling author of The Dog Stars. He holds an MFA from the Iowa Writers Workshop in both fiction and poetry. 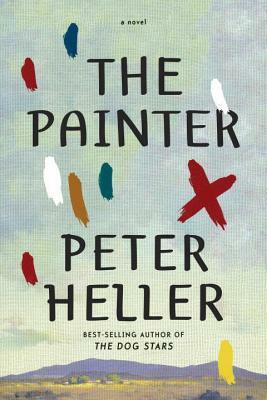 An award-winning adventure writer and a longtime contributor to NPR, Heller is a contributing editor at Outside magazine, Men s Journal, and National Geographic Adventure, and a regular contributor to Bloomberg Businessweek. He is also the author of several nonfiction books, including Kook, The Whale Warriors, and Hell or High Water: Surviving Tibet s Tsangpo River. He lives in Denver, Colorado."